This bank will start 2019 with a bang. 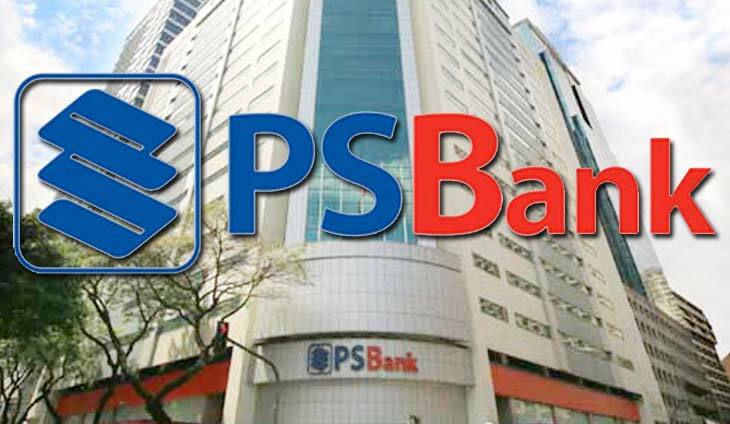 Philippine Savings Bank (PSBank) is looking to stat 2019 by raising fresh funds through a stock rights offering. In a disclosure, the thrift bank owned by the late George S.K. Ty revealed the timeline for their new capital-raising initiative. “In general, the Bank intends to use the net proceeds from the Offer to strengthen its CET1 capital, further solidifying the Bank’s capital adequacy and financial strength,” the lender said. The bank is eyeing a short offer period between Jan. 7-11, 2019. The bank said they are lucky to have him on their team. There's a fresh reprieve for depositors.